Honest Beauty is an American skin care and make up store launched by actress Jessica Alba. Its products celebrate diverse beauty by providing a various shades for skin tones and natural skin products. With Big Apple Buddy’s personal shopping service, you can now buy direct from the Honest Beauty online store anytime, anywhere. The Honest Beauty's Travel Kit is a must-have to take wherever you go. You get five of the magical products in just one bag! The kit also is customizable for three different skin types; dry, balanced, and oily. Your skin will feel smoother and younger to make you feel more confident. 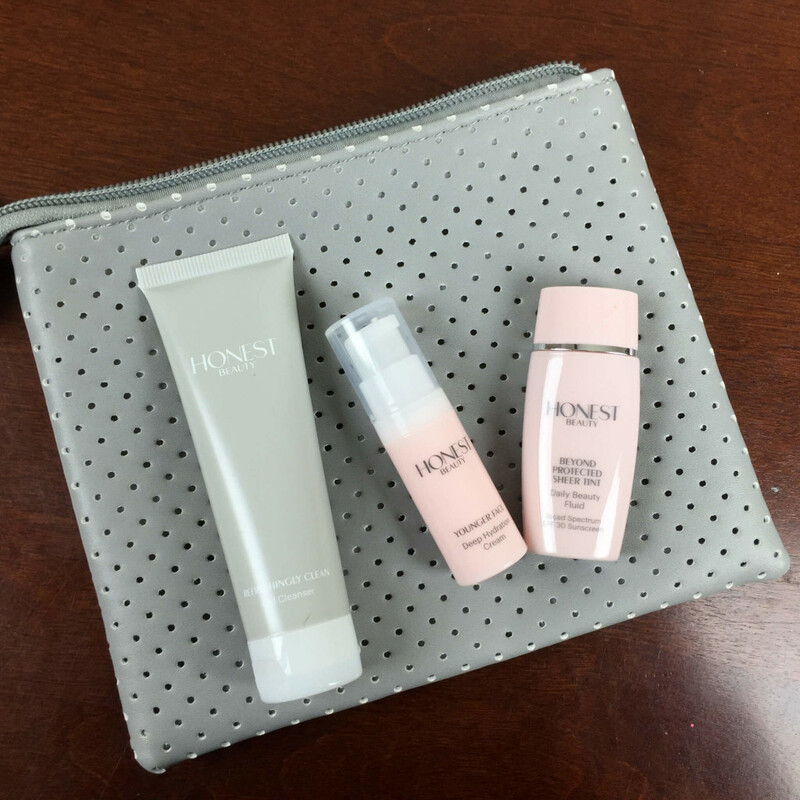 It's the perfect compact package for your moisturizer, balm, cream, cleanser, and hydration mist. Looking to cover up those imperfections? The Everything Cream Foundation blends smoothly on your skin for a radiant complexion. With eight different colors, this foundation covers all kinds of beauty and matches your skin tone for a natural look. The chamomile, calendula, and vitamin E infusions heal your skin while the Jojoba oil moisturizes to prevent wrinkles - you can't go wrong with this make up product! Going to the ladies' room to refresh up? Bring the Touch-Up Clutch with you! This beauty bag contains all the essentials for your make-up and lipstick retouch. With the lipstick, which comes in Strawberry or Honey Kiss color, and the blotting sheets, your make-up will stay intact all night long. 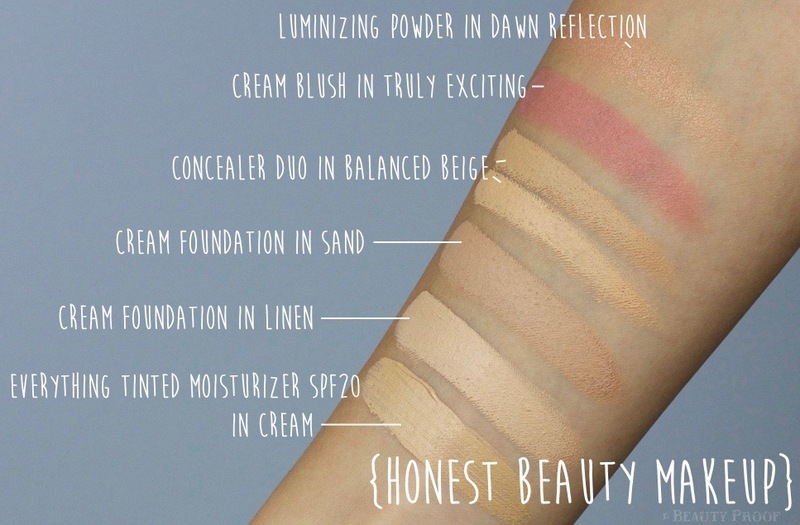 You can also create your own bundle and mix different Honest Beauty products! Unfortunately, the USA Honest Beauty online store does not currently offer international shipping. However, Big Apple Buddy, your personal shopper, can help you buy products direct from the official USA Honest Beauty online store and ship them to your doorstep, no matter where you are in the world. If you would like to buy fromthe USA Honest Beauty online store, simply let us know which items you would like to order (by filling out the form below) and we’ll get back to you with a free international shipping quote within 24 hours!